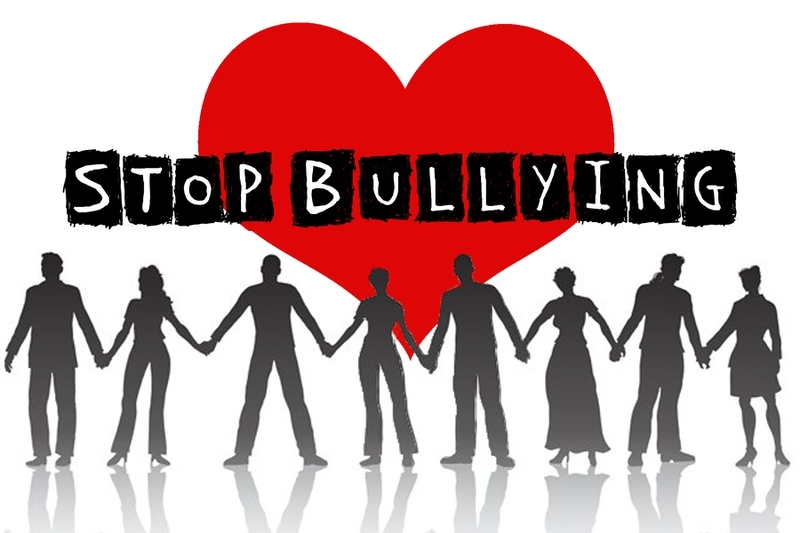 While it has always been an issue, bullying has taken on an extreme that has irreversible effects on those be bullied. However, some simply brush it off, claiming children just need to develop a thicker skin and even more simply ignore it as it happens right in front of them. In either case, it is an issue that needs to be addressed. These stop bullying quotes will help the bullies stop doing it, as well as encourage more people to stand up and speak out. How many people do nothing when they see someone being bullied? If you wouldn’t want it said to you, you shouldn’t say it to another. In order to stop bullying, people need to realize how powerful their words can be. Show more respect for one another. No one deserves to be put down. We live in a hypocritical world, but we need to be brave. If more people would, it would make a big difference. Most bullies need to realize this. Younger generations are taught this. But is it right? Rethink the next time you pass judgement on another. Sometimes this needs to be pointed out to the bully. Just because you are not the bully doesn’t mean you are not part of the problem. Help our children know it. Know people before judging and bullying them. Spread these stop bullying quotes, and speak up the next time you see someone being bullied.